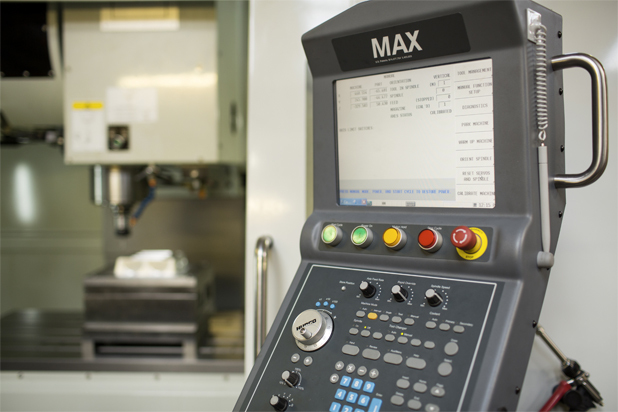 We have a range of Microprocessor controlled machines to cover customer requirements from 22 – 320 tonne or 28g – 1kg. One of our highly skilled technicians personally sets the machines to suit the exact requirements of each job. We are proud of our clean and efficient facility and encourage our customers to visit us to see their items in production. 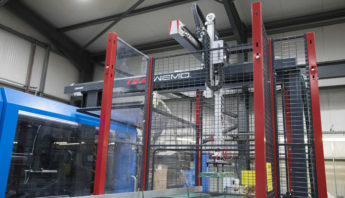 We have invested in a fantastic range of injection moulding machinery which puts us in a strong competitive position within the industry. Our quality is assured. However complex your plastic component, we understand how important those details are to your business, so we work to your tolerances. Our unrivalled finishing and personal approach, coupled with the quality standard of ISO9001 ensures you are guaranteed a quality result. 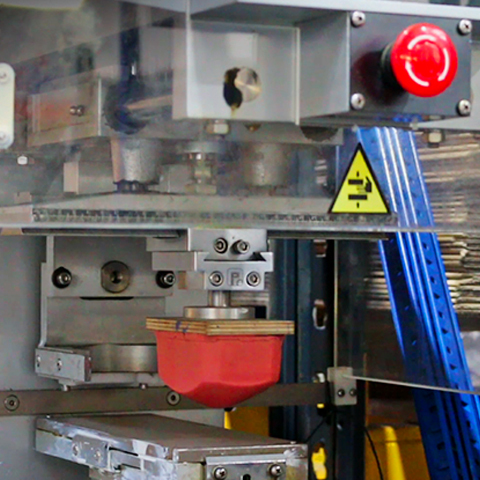 Accurate and precise tooling is paramount in the plastic injection moulding industry; at MPL we fully understand this importance. To meet the exacting requirements of our trade customers we have a fully equipped tool room. 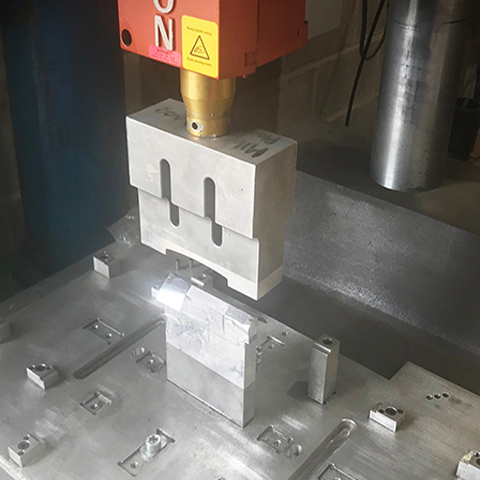 MPL works with aluminium, steel and fully hardened steel moulds. We securely store all tools ready for your next order to ensure batch consistency. This result of this is that every one of your components is precision manufactured to the exact same high standard every time. 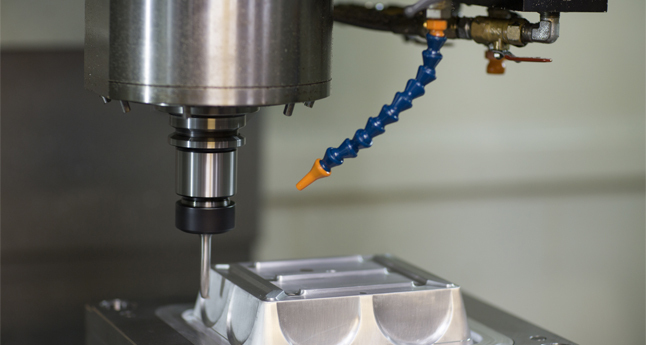 MPL tool makers use Computer Aided Design (CAD), which allows us to accurately demonstrate on screen how a component will look. Our tool makers can easily make changes, alterations or additions to these drawings should you require this. This electronic design can be emailed and viewed prior to production tooling being manufactured. All drawings are archived for retrieval at any date. 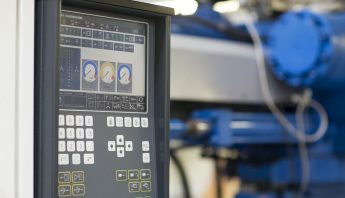 Computer Aided Manufacturing (CAM) takes the same specification and applies it to the machinery. 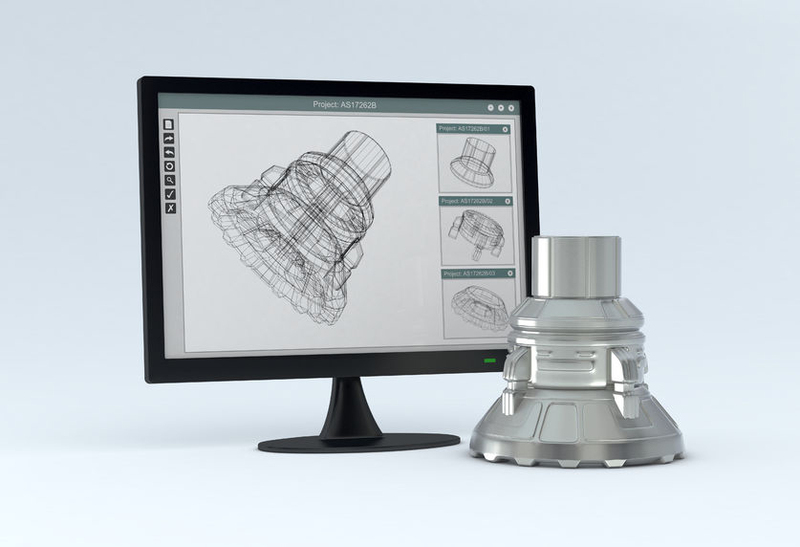 This CAD-CAM approach ensures a perfect result, every time. 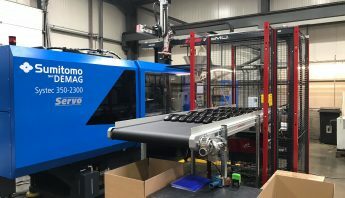 To learn more about our plastic injection moulding tool making service or visit the in-house facility, please telephone 01751 477720 or email us sales@maltonplastics.com. You, as the customer, know what you want and we provide a personal design service to make sure you get it. We take your design and apply years of industry knowledge to ensure that you end up with the product you want, manufactured efficiently by MPL. We have some great, long-standing, working relationships with material suppliers who supply quality thermoplastic polymers, as well as flame retardant and glass filled materials. So you will always get the material which is best suited to your needs. 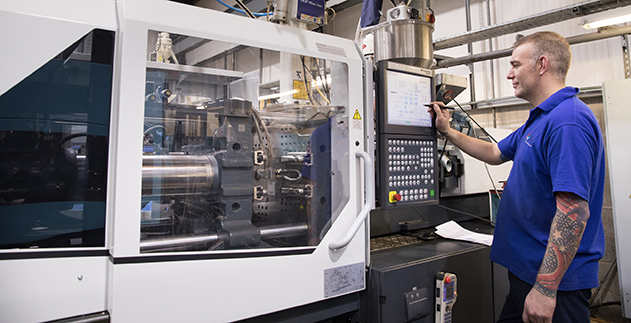 Malton Plastics is committed to ensuring finished components exceed customer expectations. To learn more about which plastic is best suited to your specific requirements telephone us now on 01751 477720 or email at us sales@maltonplastics.com. We are also able to offer additional services when manufacturing for you. These include project management, guiding you through design all the way to the completion of your product. 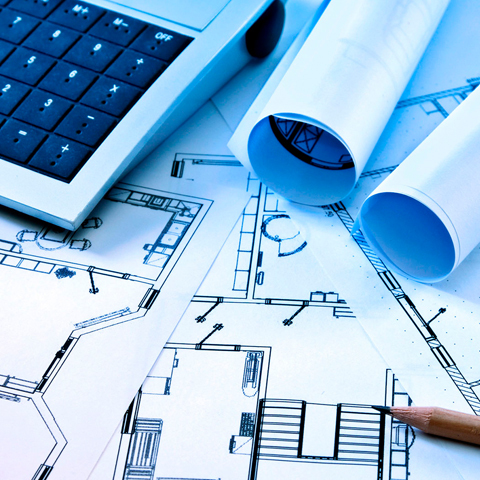 Project Management encompasses our ability to take your idea from design to delivery, doing all the work for you as per your specifications. We also offer Pad printing on products up to 90mm in diameter, to add your custom print on your product without having to spend elsewhere to get it done. Ultrasonic welding is provided here. This method of welsing involves high frequency, ultrasonic acoustic vibrations to weld two plastic pieces together. 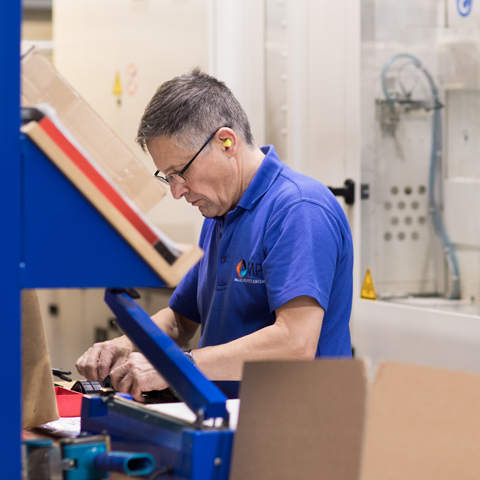 We can also assemble and pack all your products for you, saving you the time at your end as all the packing will already have been done for you.